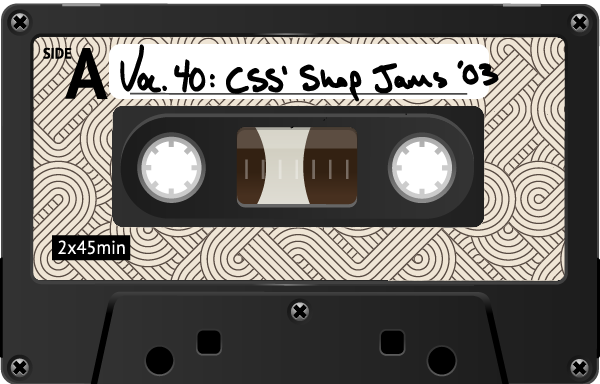 From the man himself, Mr. Kris Benoit of Calgary Show Services: Shop jams 03' includes a collection of funky classics new-ish alternative and tasty soul. This playlist is perfect for wrapping cables, packing flight cases and drinking coffee while crushing emails. Dig it.